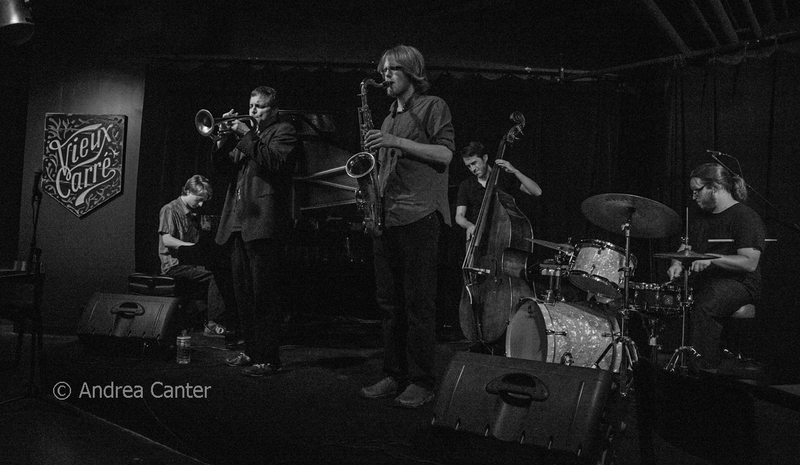 Another week featuring our youngest jazzers as well as our elders, sometimes together on the same gig. All Originals at Studio Z welcomes a native son; two cross-generational ensembles play one more time before going on hiatus --at least til college winter break; the Peterson Family celebrates Linda's CD release; another favorite vocalist returns from maternity "leave," and Adam Meckler starts a three-night, three-venue live recording project. That's the tip of the Twin Cities' jazz iceberg. Friday, August 14. 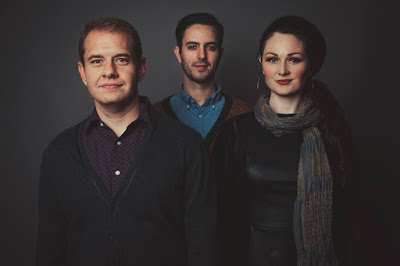 Steve Kenny's Group 47 has had a surprisingly long run given that three of the five musicians have been engaged in college (or pre-college) studies since the band formed at the Artists Quarter in 2013. 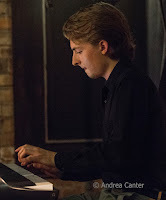 Gigs are now tied to pianist Will Kjeer's college schedule, as he starts his first classes at Cal Arts in September, making tonight's Friday Night Jazz at The Nicollet show the last for a while. The band plays an all-original repertoire, and each time out the tunes seem to have been re-examined and given new twists. 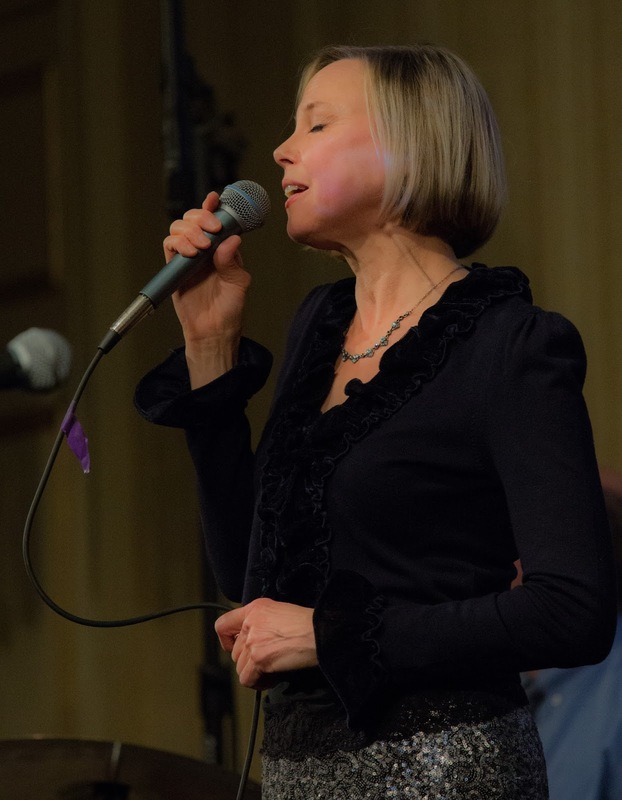 Also inclined to give crowd favorites new twists and nuances, vocalist Connie Evingson will be in the lounge at Parma 8200 in Bloomington, while original compositions and inside-out arrangements are the norm for bassist Anthony Cox, who brings a trio into Jazz Central. It's perhaps not the first venue you think of for modern improvising bands, but the SW Crafthouse (aka Senor Wong) in St Paul hosts three young inventors-- Cory Healey, Chris Bates and Jake Baldwin. On the other hand, Patty Peterson and Friends, seem like a perfect fit to Crooner's Lounge where they land tonight, as does Debbie Duncan who makes her first appearance at Vieux Carré. She's likely to be a fixture there as she was at the Artists Quarter -- it's just a room that screams for Debbie! 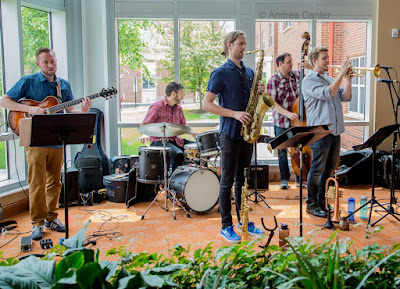 Plan to arrive early as the free dinner hour sets feature guitarist Zacc Harris and visiting bassist, Michael Janisch, hot off his quartet gig at Studio Z last night. Saturday, August 15. 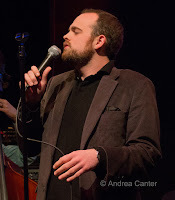 Leaving town in style, Will Kjeer has another "farewell" gig, this time leading the Will Kjeer Summer Band as the opening act for Saturday Night Jazz at the Black Dog. His cohorts include fellow college freshman-to-be Charlie Lincoln on bass (Charlie is off to the Berklee College of Music in a few weeks), Steve Kenny on Flumpet™, Uncle Kenny Horst on drums, and special guests. It's a tough act to follow but the Larry McDonough Quartet is up to the task. 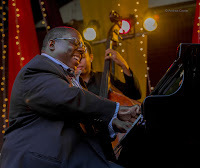 Pianist (and attorney) Larry always includes some original tunes (in very original time signatures) as well as crafty arrangements, and his band featuring Richard Terrill (sax), Greg Stinson (bass) and Dean White (drums) has developed a musical telepathy. 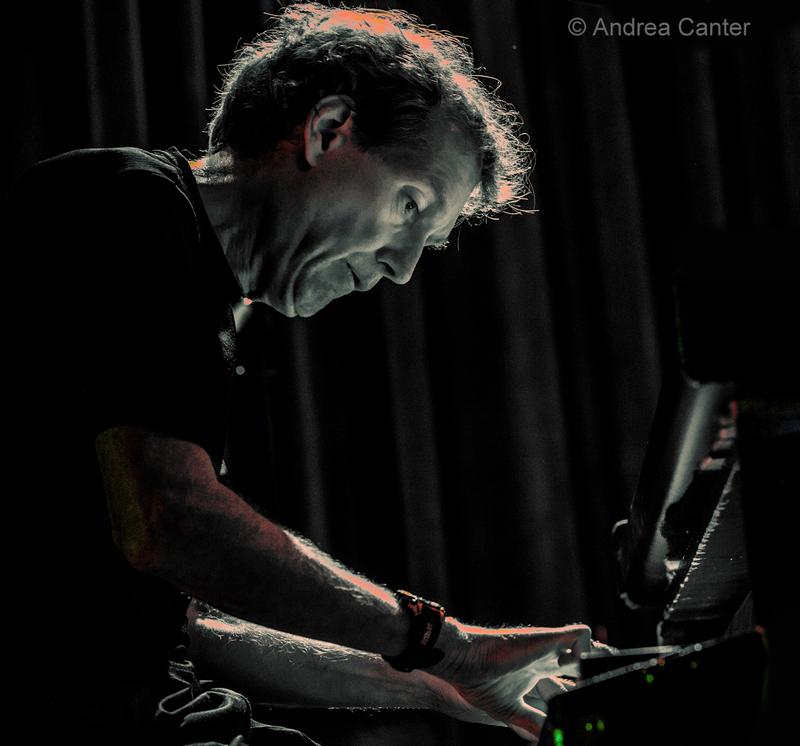 At Vieux Carré, pianist Chris Lomheim plays (free!) 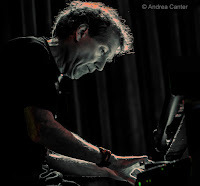 for the dinner hour sets, and if you peruse the venue calendar, you will see his name on a number of early evenings. Seems he is the house pianist this month! 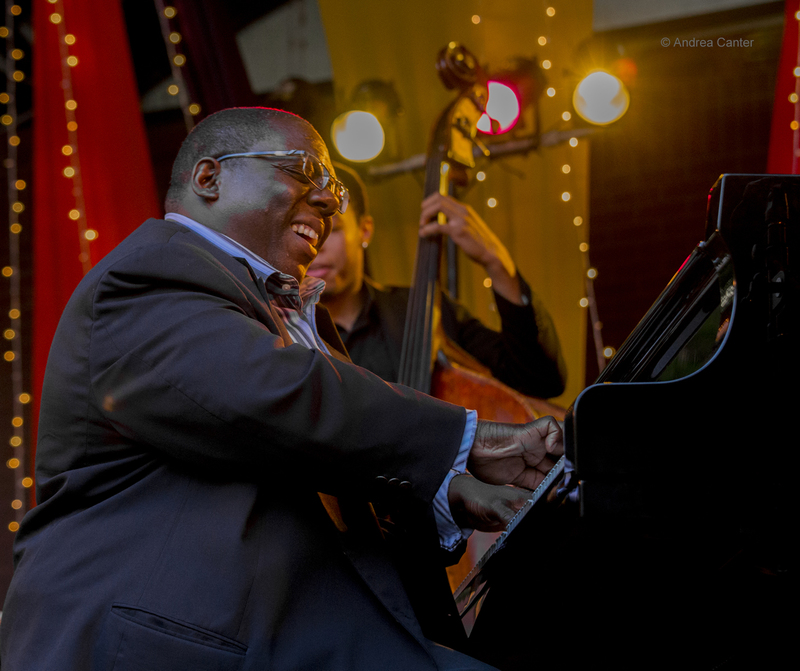 Over at the Normandy Kitchen in downtown Minneapolis, the "Third Saturday" jazz program is expanding, at least in its scope of musicians. These monthly nights have often presented singer Maurice Jacox; now they're adding some other area favorites. 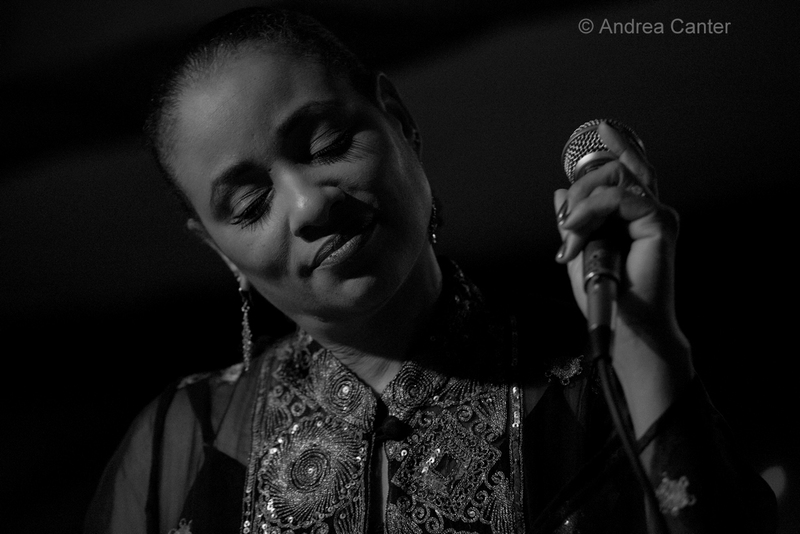 Tonight, Charmin Michelle brings in a formidable quartet with Laura Caviani, Jay Young and Eric Gravatt. This band would rate Birdland or the Blue Note in New York. 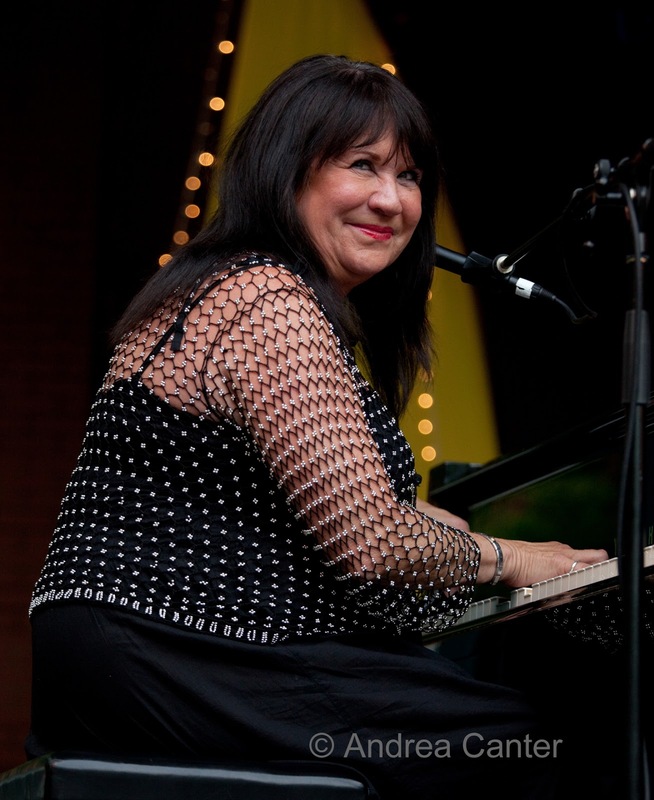 The long awaited CD release from Linda Peterson is finally here -- with an early evening bash at the Icehouse. 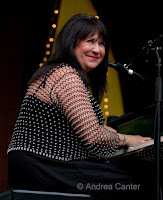 Vocalist/pianist Linda has at least partially relocated to the Twin Cities after living and working in southern California. Much of the Peterson family will be on hand to help celebrate this unique compilation of Linda's international releases (You Gotta Be Somewhere). Monday, August 17. 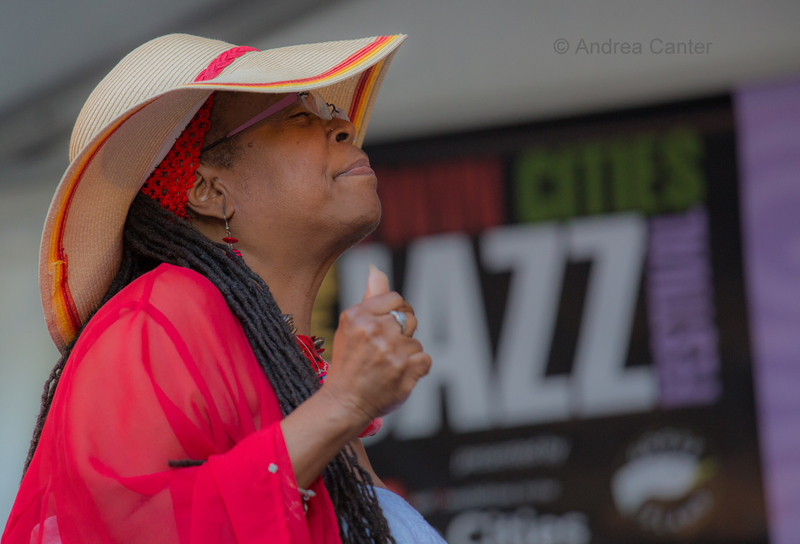 We've seen drummer Eric Harland in many configurations recently, with Joshua Redman's quartet, Charles Lloyd's quartet, SF Jazz Collective and just six weeks ago with Dave Holland, Chris Potter and Lionel Loueke at the Twin Cities Jazz Festival. But with his new Rude Unkal ensemble, it's "garage jazz" funk all the way, tonight at the Dakota. Tuesday, August 18. Nice double header at Vieux Carré tonight. Start out early evening (no cover!) with the always magnificent piano of Chris Lomheim, easing you into Jana Nyberg's "comeback" kickoff gig following her maternity leave. Now in the role of Augie's mom as well as talented singer/songwriter/flautist/educator, Jana brings back the Jana Nyberg Group featuring husband (Augie's dad!) Adam on trumpet and, often, companion vocals. The rest of the team is back too-- Thomas Nordlund on guitar, Matt Peterson on bass and Andres Crovetti on drums. 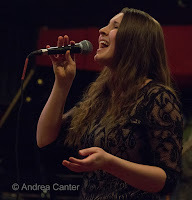 Standards, originals, jazzy pop, always a lot of energy flowing among these musicians. Wednesday, August 19. 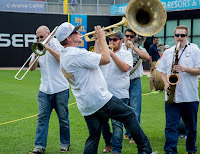 So where does a New Orleans style brass band go after opening for Dr. John in the first-ever concert at the new CHS Field? To the Icehouse, of course. 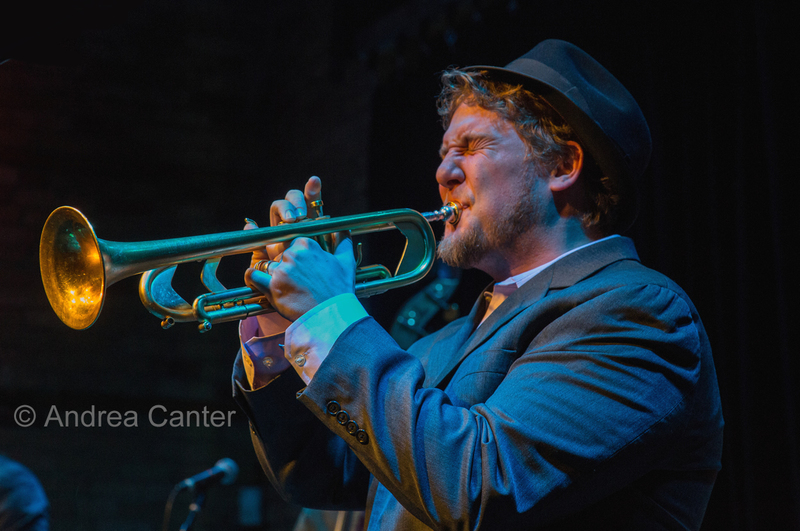 Tonight, Jack Brass Band, directed by Mike Olander and featuring a cast of top Twin Cities brass artists, brings their funky Crescent City swing to south Minneapolis. At Jazz Central, hear back-to-back bands featuring young talents with connections to McNally Smith College of Music. 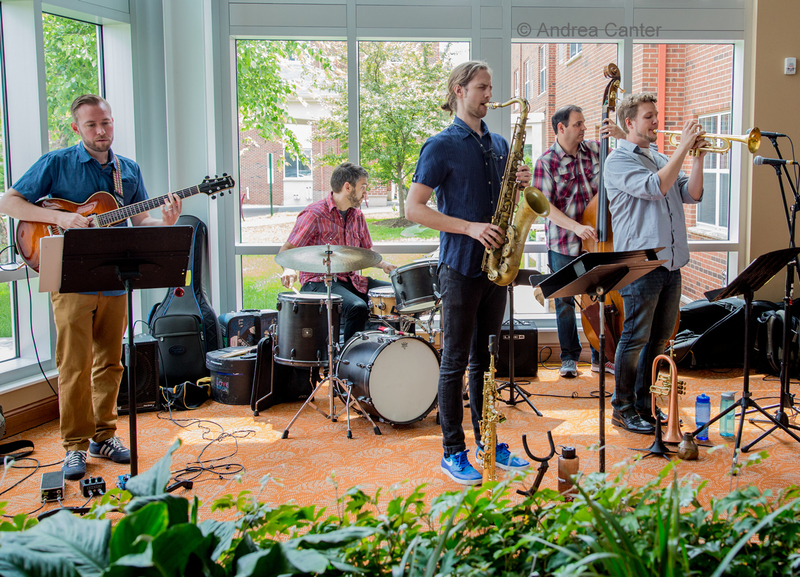 Saxophonist Lucia Sarmiento, a former student of Andres Prado in her native Peru, leads an ensemble of like-minded pals, including, yet again, another opportunity to hear pianist Will Kjeer. 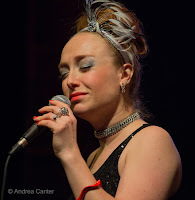 A late set features another young gun, saxophonist Adrian Larkin and his band, The Blue. Both bands include guitarist Trevor Wiest. 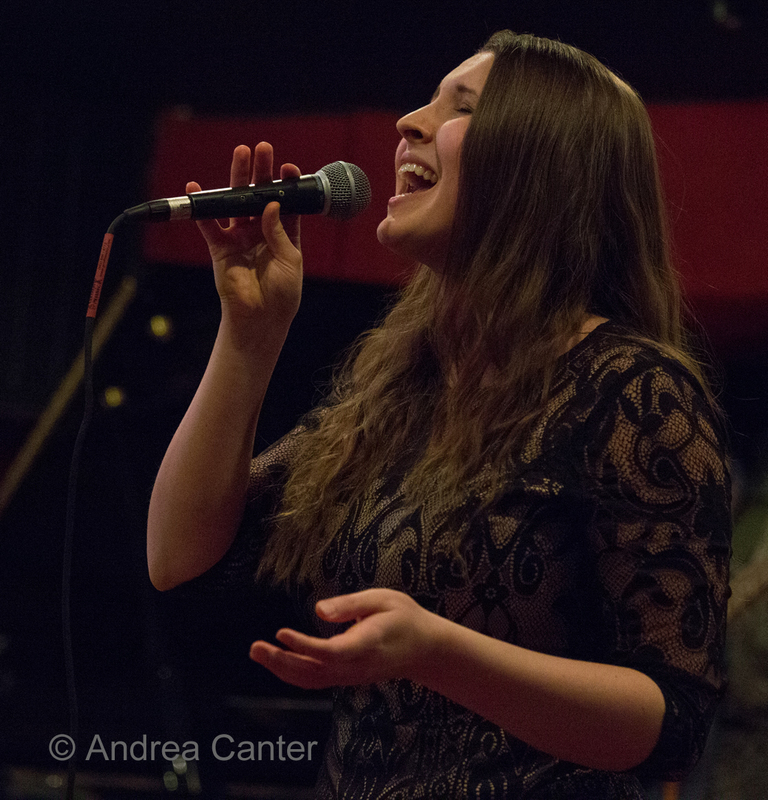 Vocalist Katia Cardenas returns to the Dakota with a young lion line up of Ted Godbout (piano), Andrew Foreman (bass), and Zach Schmidt (percussion).